I can't believe the New Year is on it's way and about to make an appearance! 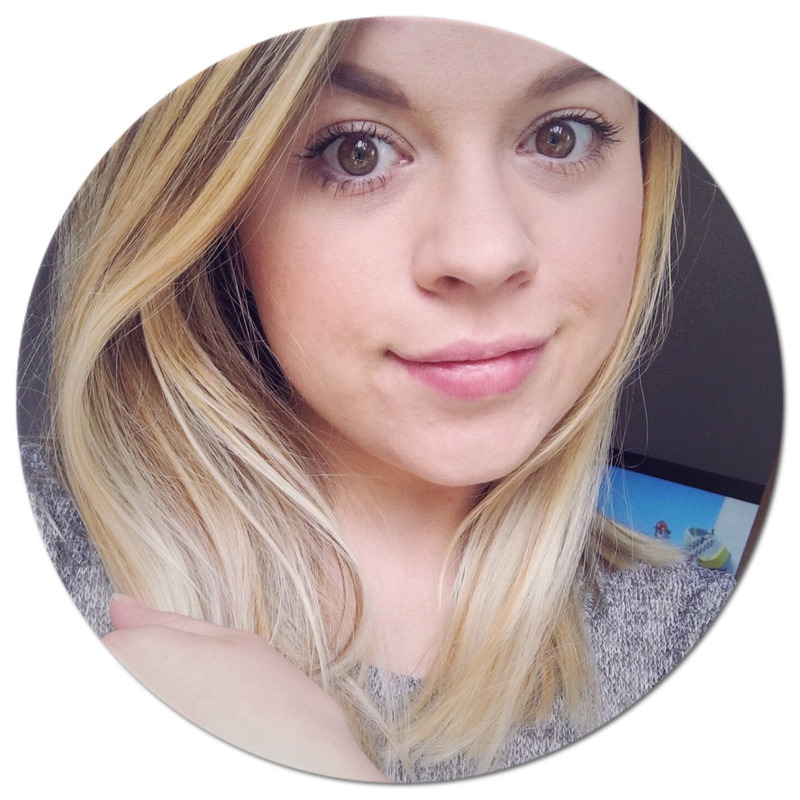 This year has flown by and has given me many amazing memory and a lot of firsts as a new Mummy! 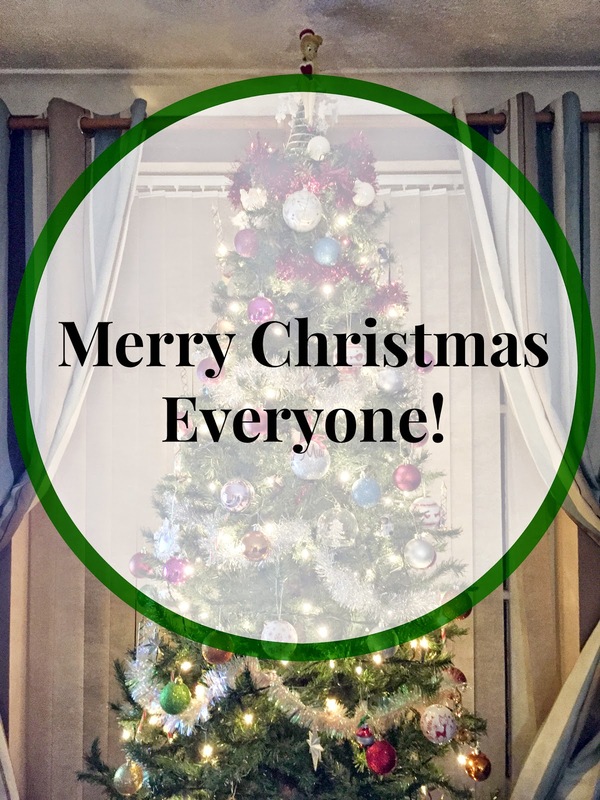 I am sure a lot of you are getting ready to go out partying and singing the night away with friends and family, those of you that are have a fantastic night. However I am sure I am not the only one staying in with nibbles and a few drinks with friends and family, so raise a glass with me (bubbles or no bubbles! 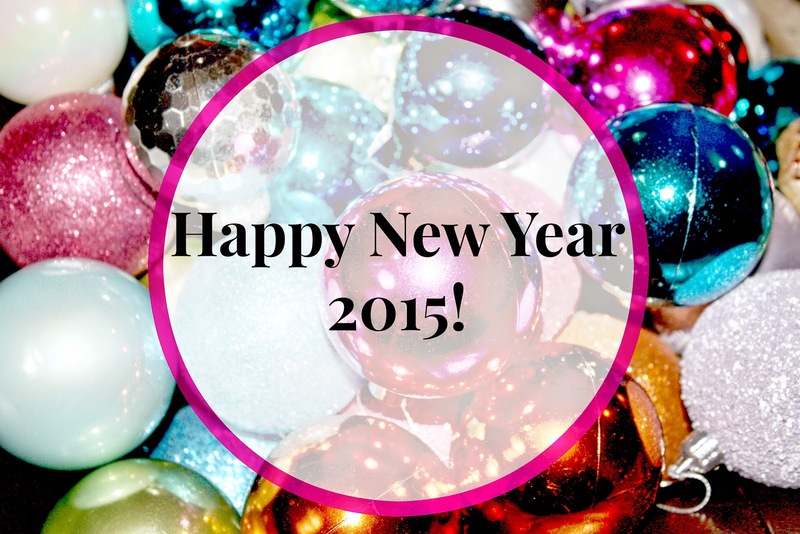 ), here is to the year ahead! It is the day we have all been waiting for! 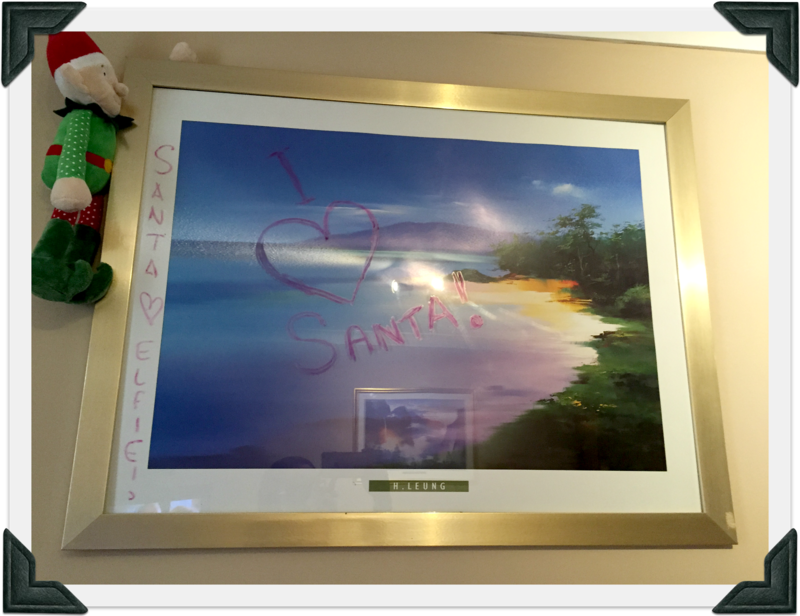 Father Christmas has (if your are here in the UK) been and gone, well at least for all of the good children. Enjoy the rest of your Christmas Day, and make sure you all eat until you can't eat anymore. 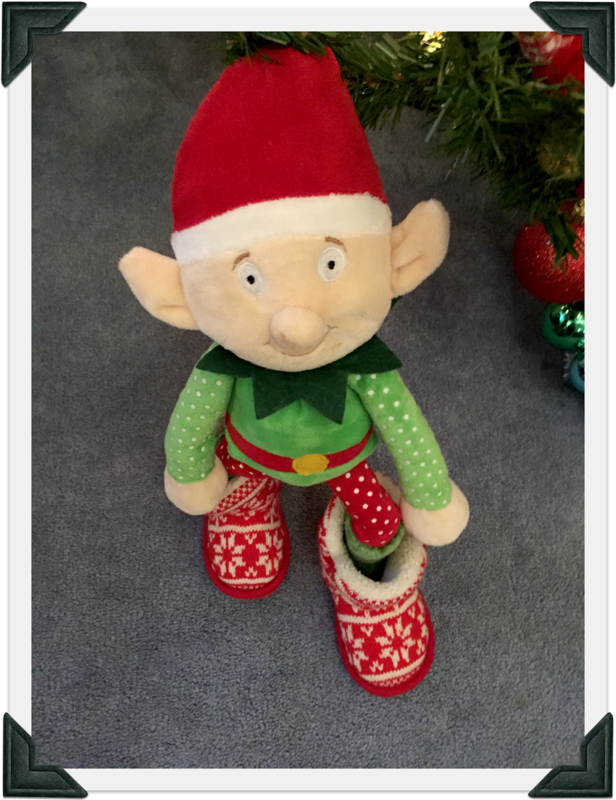 I am quite sad that this is Elfie's last week with us before he heads off home with Santa! 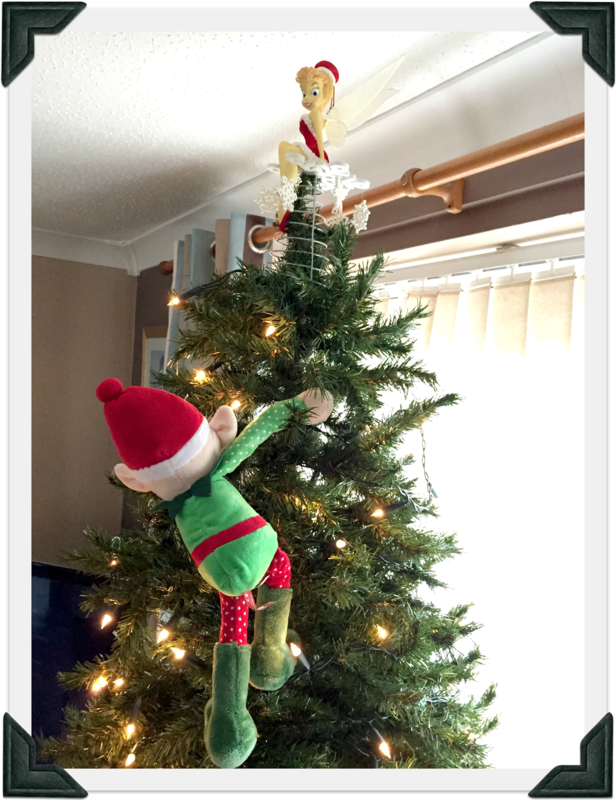 He has being causing a lot of mischief during the last week though! 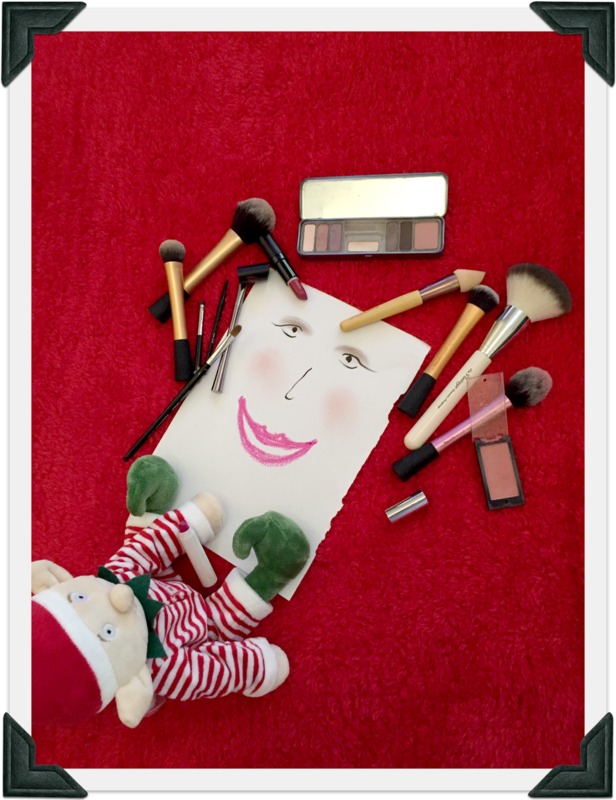 Playing with Mummy's make up. Writing Notes and playing with stationary. Snow ball fights with the penguins. 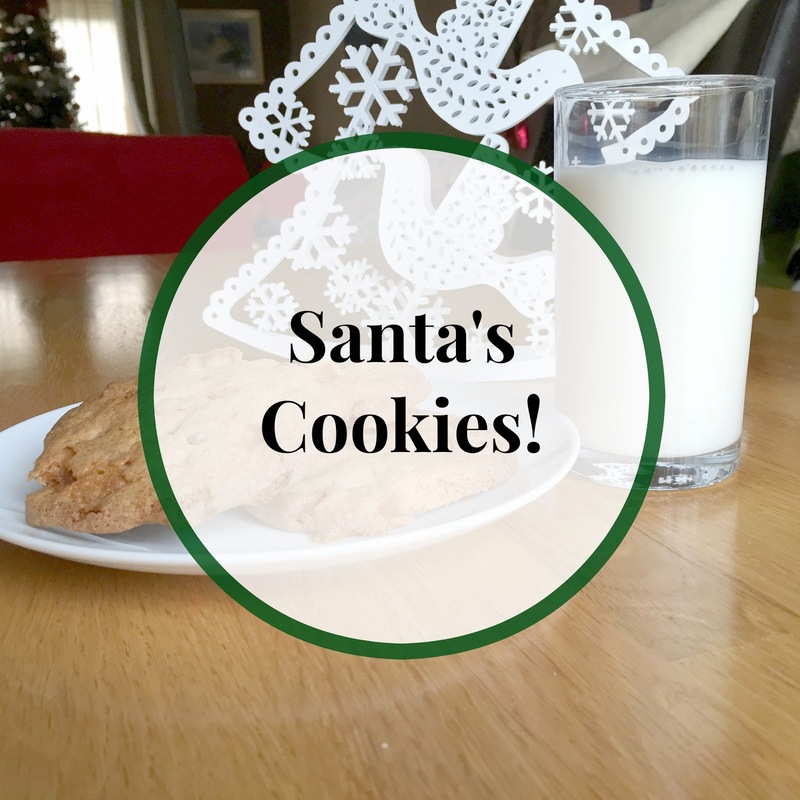 I haven't done a really yummy, naughty, recipe for a while so I thought this would be the perfect time as everyone need some freshly cooked cookies for Santa!! I found this recipe on the BBC Good Food website, but I have decided on a couple of changes as well. Preheat your oven to 180℃ (Gas Mark 4). 1. Cream together the butter, the light brown sugar and the caster sugar in a bowl, until it is light a creamy. 2. Mix the egg and the vanilla extract in to the creamy mixture. 3. Sift in the flour and salt and mix it all together. 4. 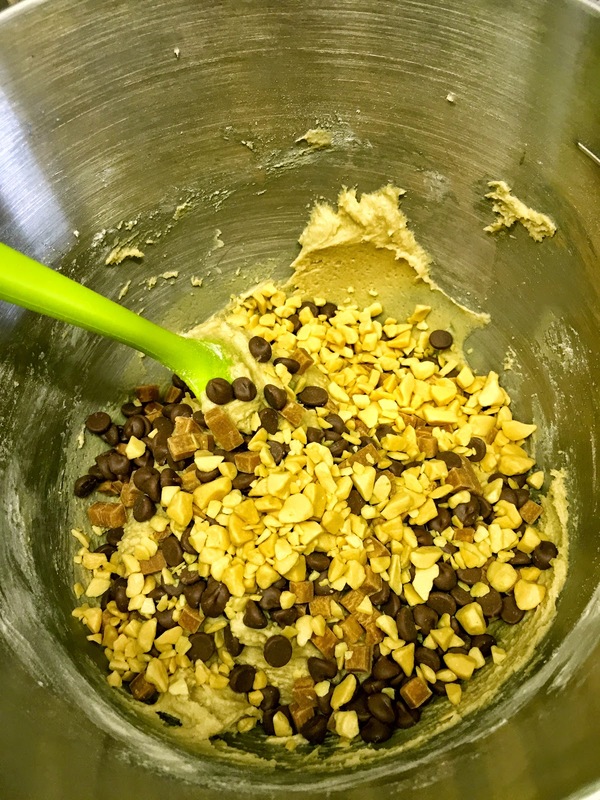 Add in the chocolate chips, honeycomb and fudge pieces. 5. 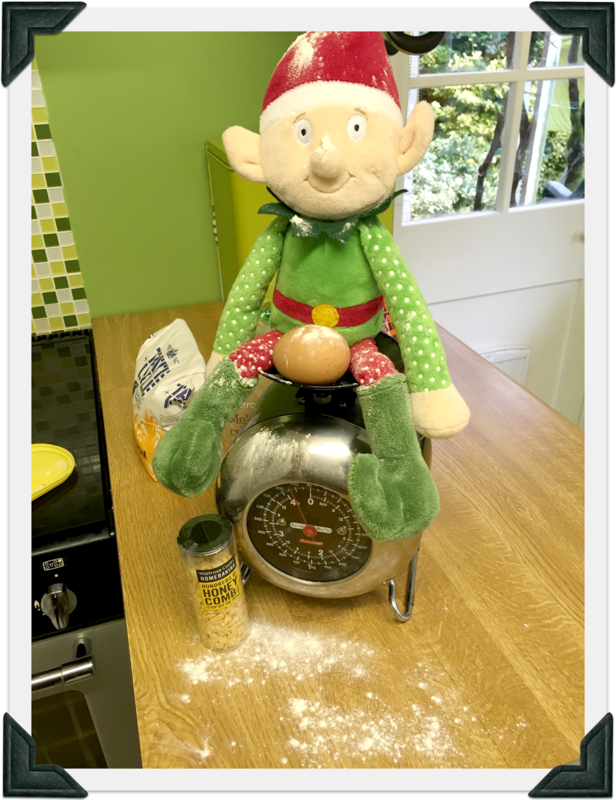 Roll the mixture into small balls and slightly flatten them on to a covered baking tray. I found my cookies were really sticky and like a very thick cake mix but it worked perfectly still. 7. 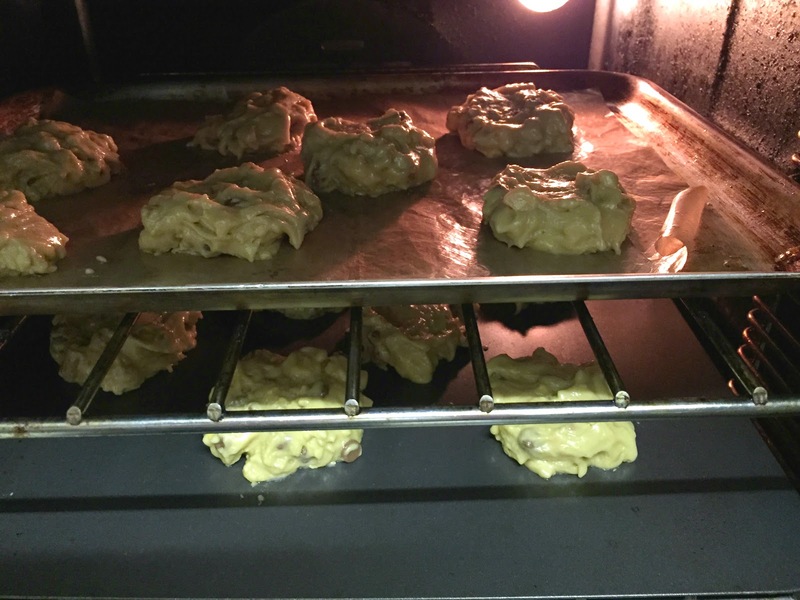 Allow the cookies to harden slightly before transferring them to a wire calling rack. 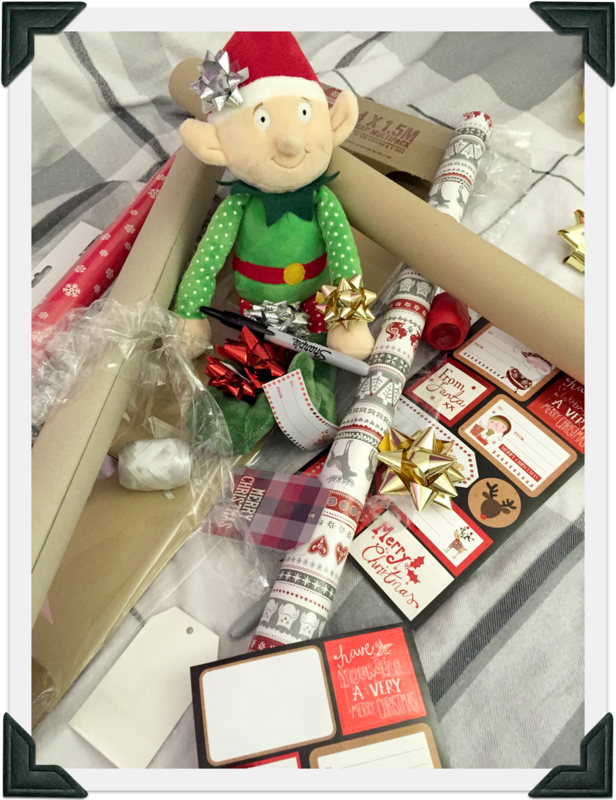 This time next week it will be Christmas Eve, that is pretty scary when you think about it! I've just done you, a little christmas wish list for you all to have a look at, coving a wide range of prices! 1. 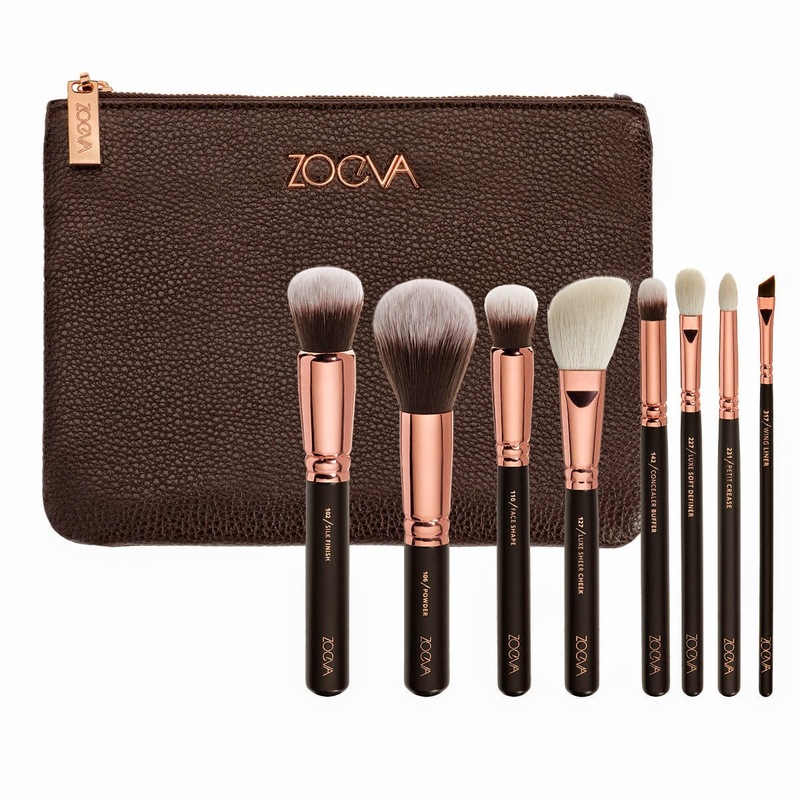 Zoeva Rose Gold Make-up Brushes - £55 - The site is great for order all over the world, you just set your delivery location and it will set the pricing and tell you the postage cost! 2. 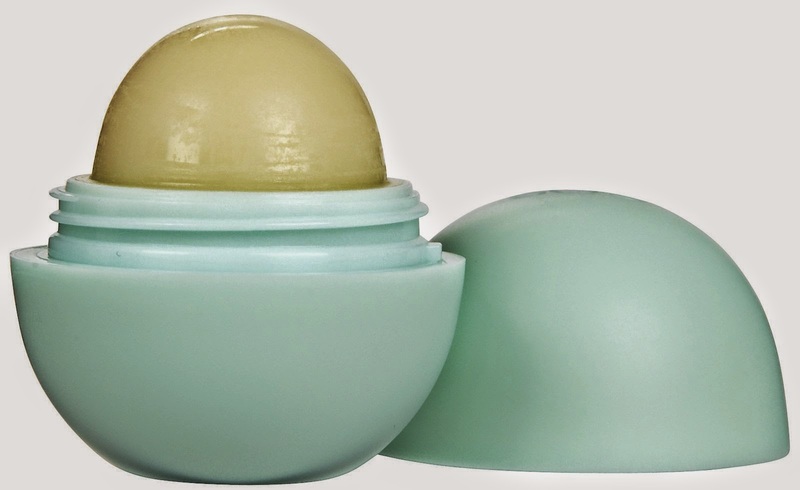 EOS Lip Balm- Amazon, Topshop (lots of places) - £4 - £6 - There are so many flavours! 3. 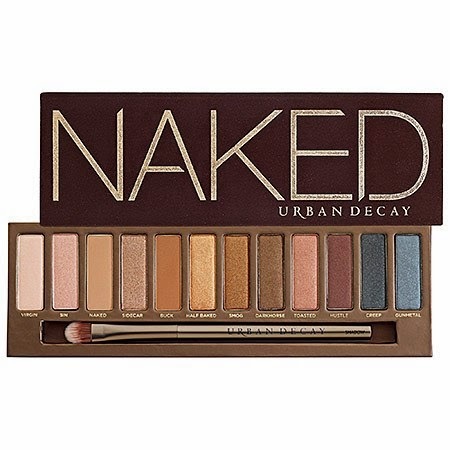 Naked Eye Palette - Urban Decay- £37- I don't own any of them yet. 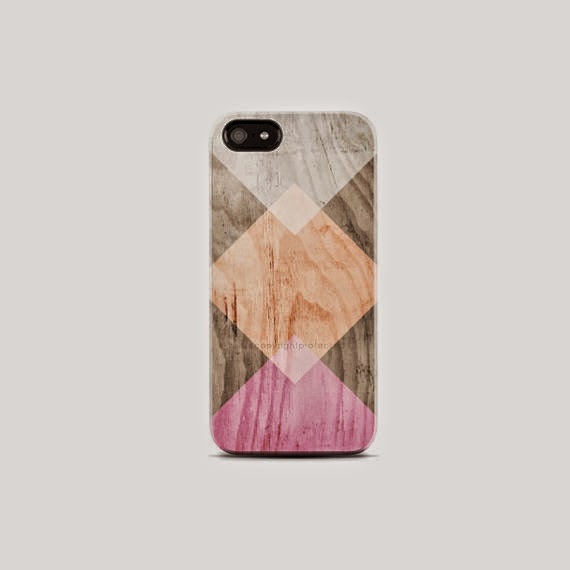 4. iPhone 6 case - Etsy - £15- There are loads to pick from and they are designed by casesbycsera. 5. 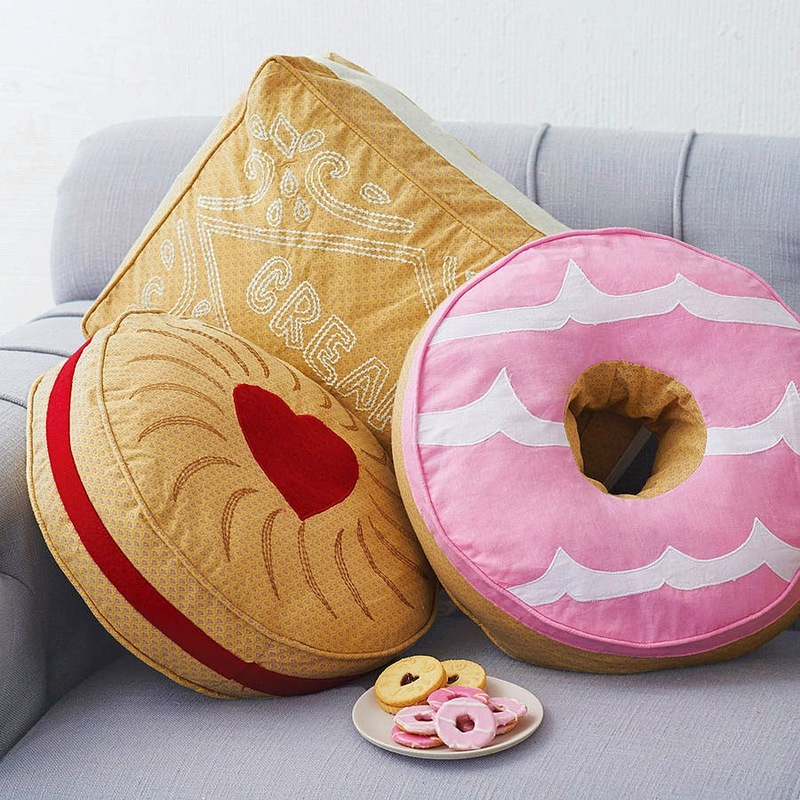 Biscuit Cushions - Not on the Highstreet - £22 - Aren't they gorgeous. 6. Desk Chair - Ikea - £90 - Looks comfy! 7. 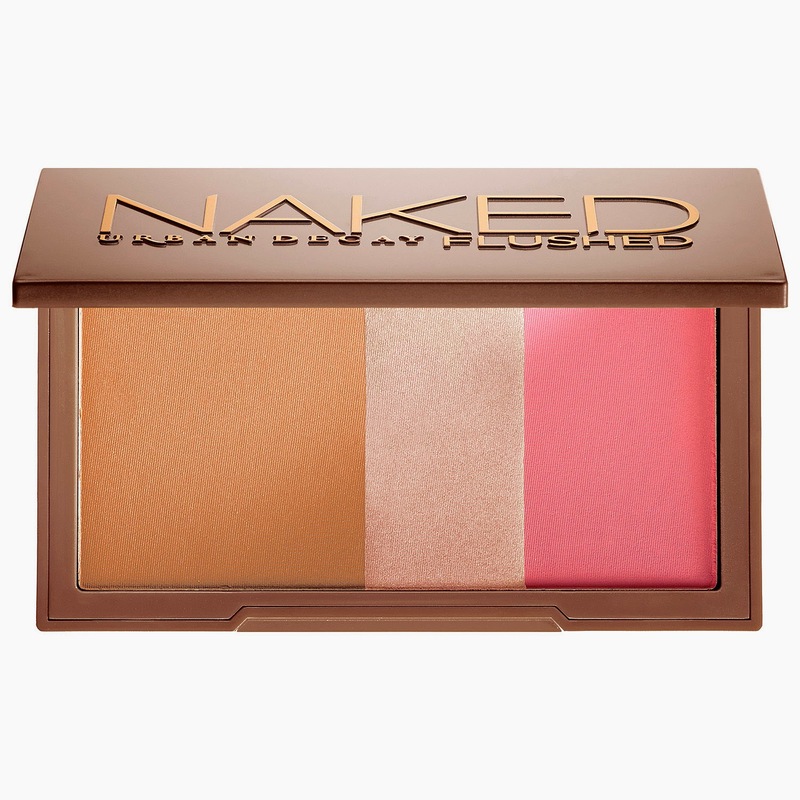 Naked Flushed - Urban Decay - £22 - Can never have enough! 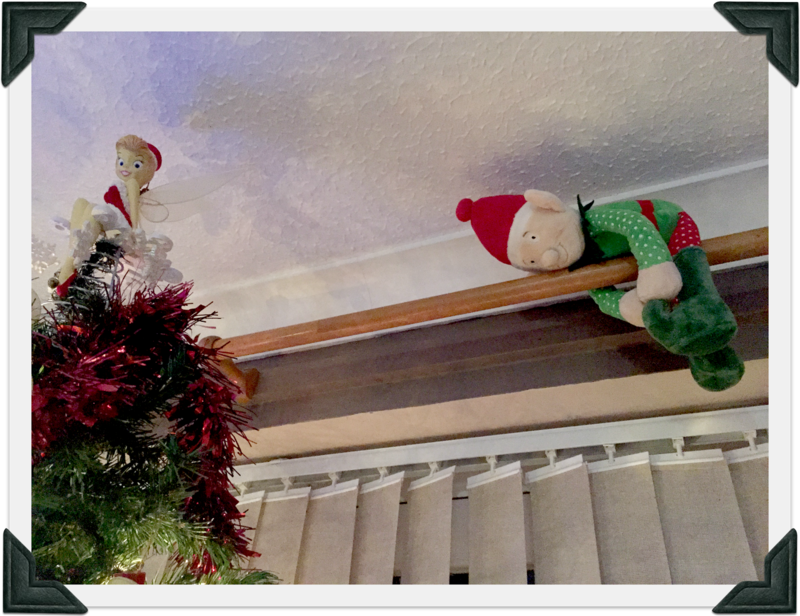 Christmas is getting forever closer! 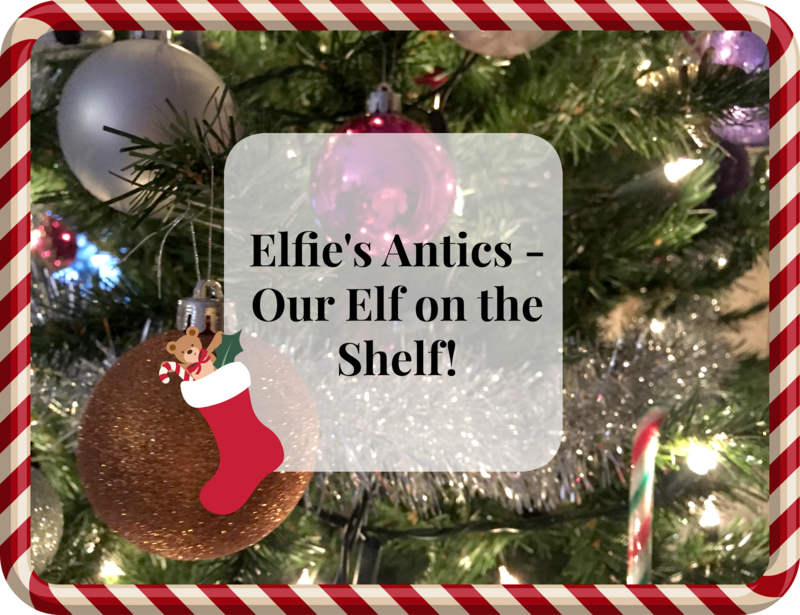 Here is the 2nd week of Elfie's Antics at our house! 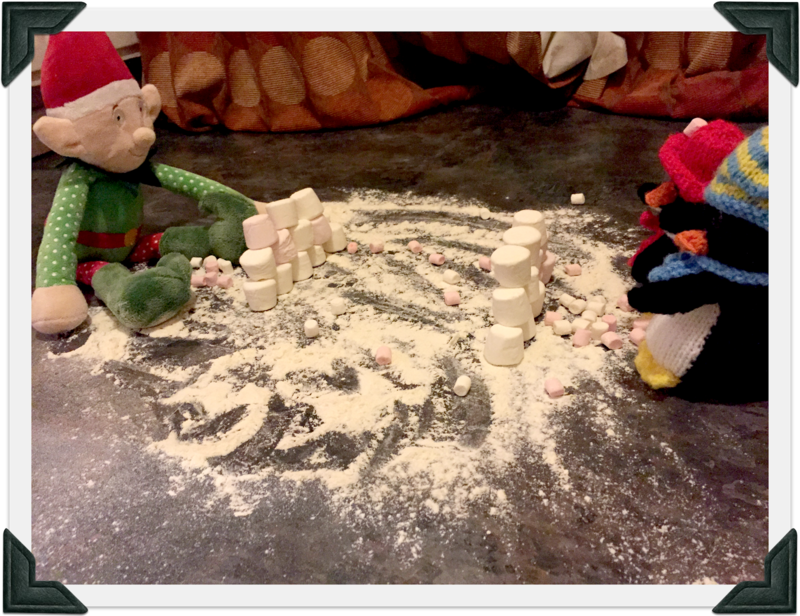 It is safe to say I spoke too soon as he seems to be getting up to more and more mischief, Take a look! The love for Tinkerbell must be still strong as he seems to still be trying to get to her! 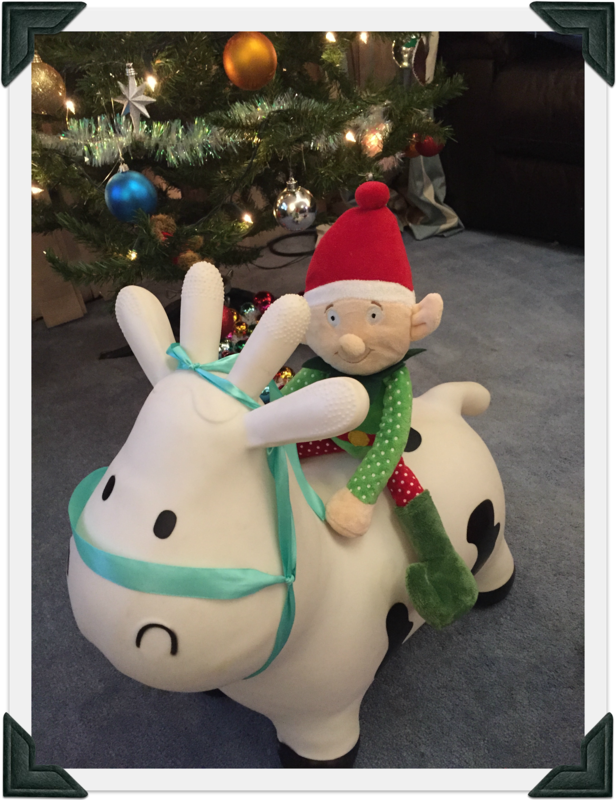 Cow riding around the living room! Using Mummy's Lipstick to draw on the pictures! Mummy really wasn't impressed! 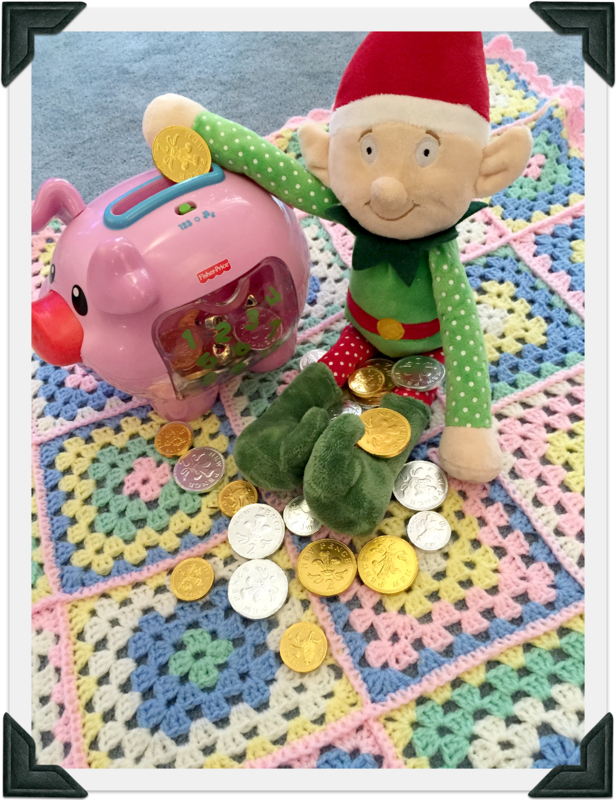 Counting his piggy bank up and paying his rent! 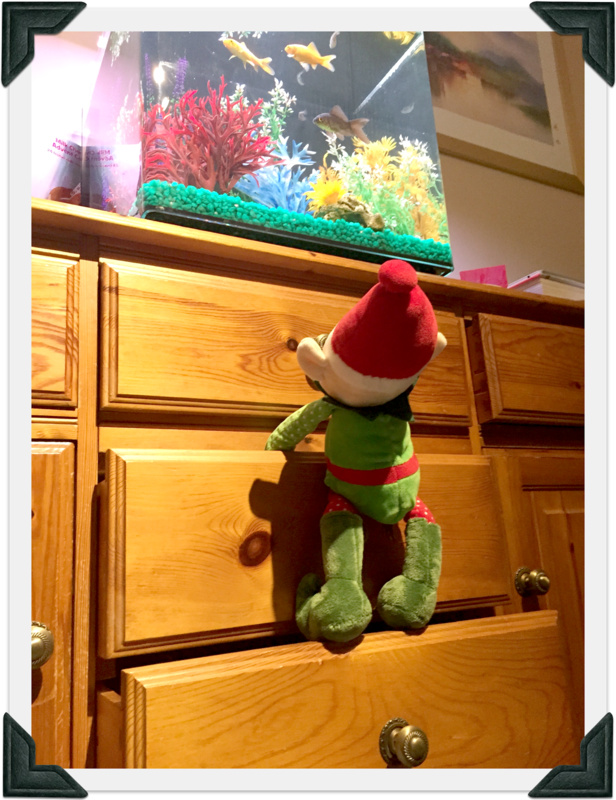 Not sure if Elfie has seen many fish before, he seems very intrigued. 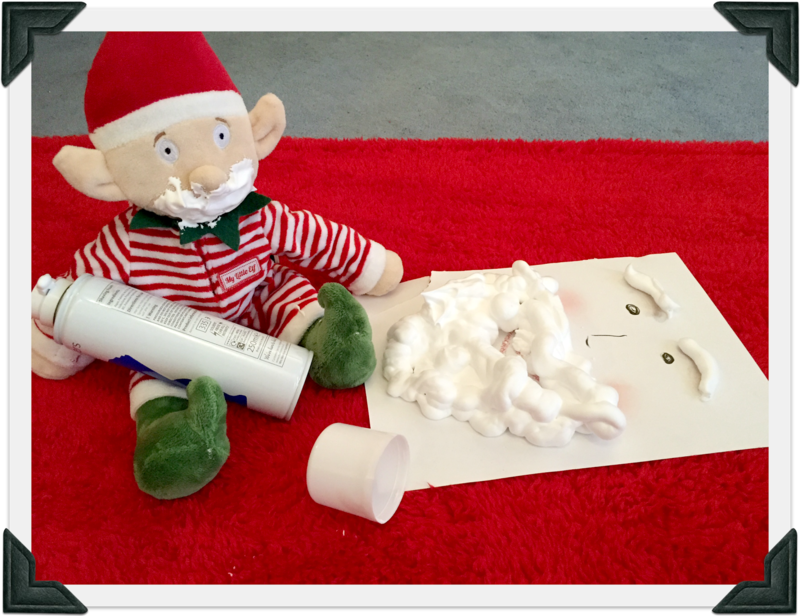 Playing with shaving foam, pretending he is Santa! 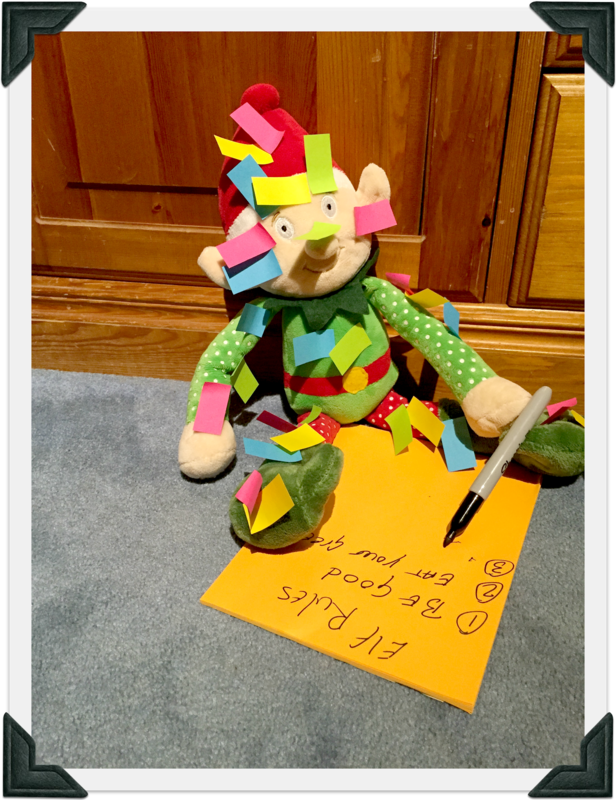 More from Elfie Next Monday! I hope everyone is well! 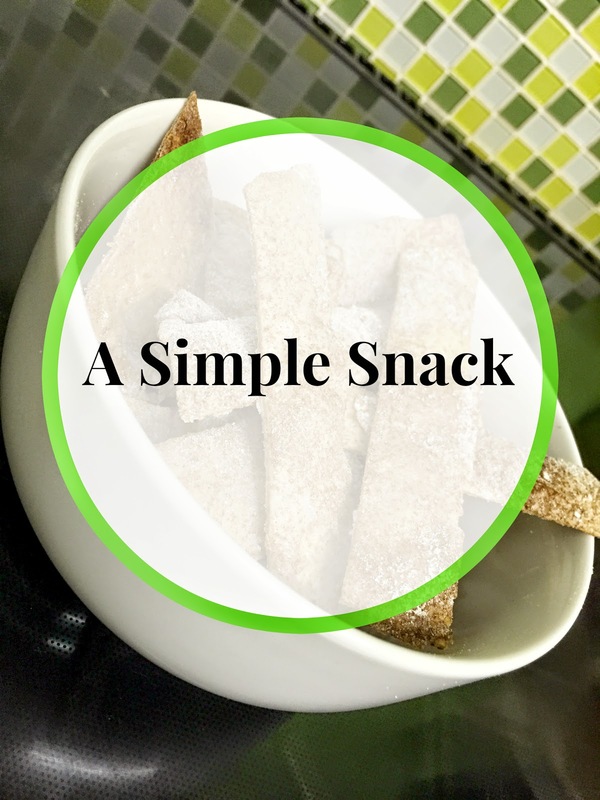 It is only a short post tonight, I thought I would show you a simple yet yummy snack! 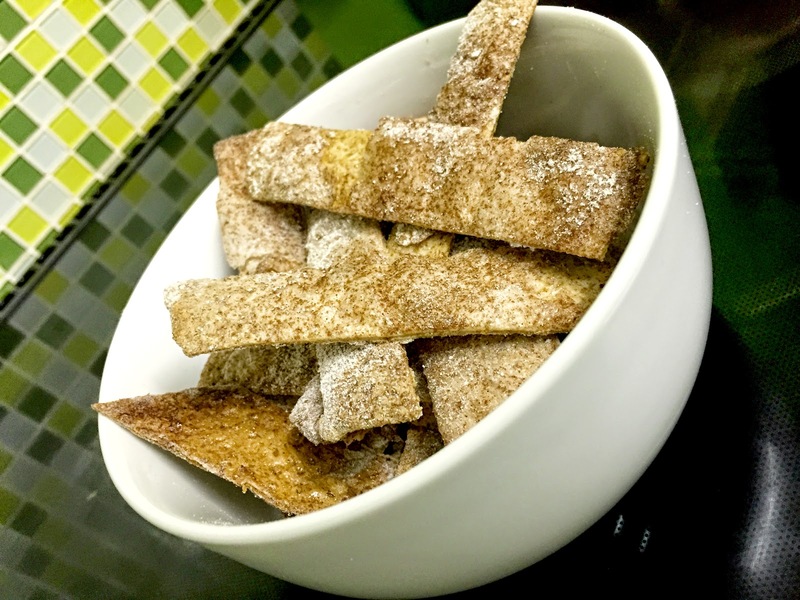 This recipe was from one of the 5:2 diet books my mum had at home and I really liked it. 1. Pre heat the oven to 180℃ and cover a tray in baking paper. 2. Take the wholemeal wrap and spray with cooking oil both sides. 3. Cover the sprayed wrap in icing sugar and cinnamon on both sides. 4. Slice the wrap in half and then slice each half into wide strips. 5. Place on the baking tray and bake in the oven for around 4 minutes or until crispy. Allow them to cool on the tray. Then Enjoy! Even Mia really likes to snack on these. I don't usually stick to the amounts for the ingredients just make it up as I go along! Try them out and let me know what you think in the comments! 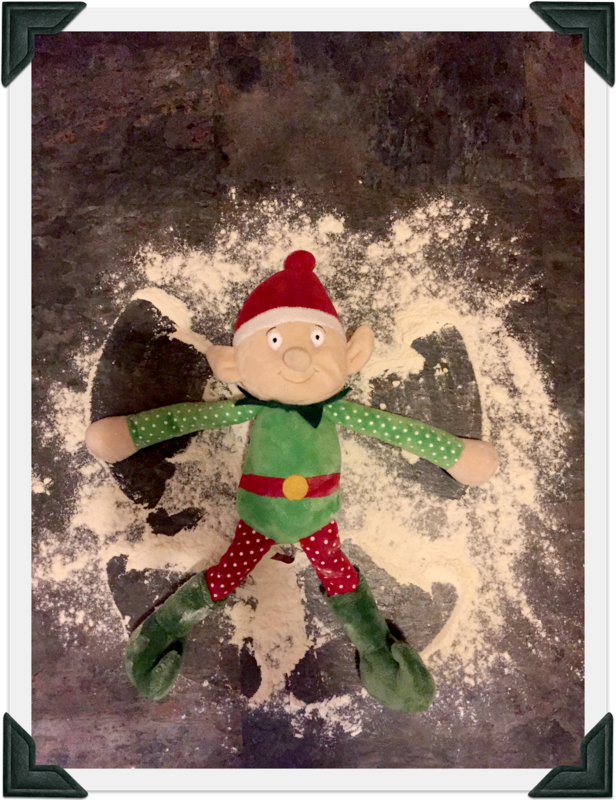 As I promised I am giving you an update on the Elfie Antics that have been going on around our house since Elfie's arrival on the 1st December. I think he has kept things fairly well behaved so far (but maybe I shouldn't speak too soon)! :) I am hoping that my car breaking down at home has nothing to do with his arrival! Lol. Tuesday - From day one there was defiantly a love interest going on in our house, and not just with Mia! 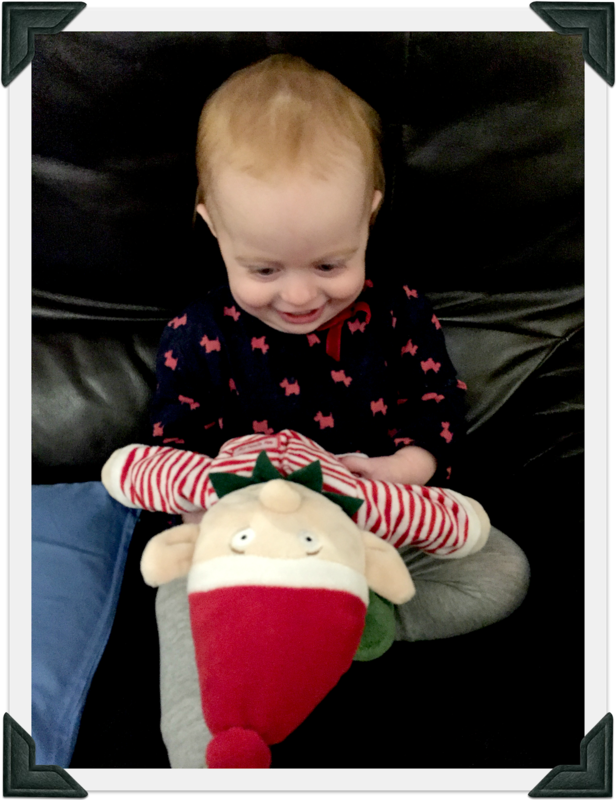 Elfie loves Tinkerbell! 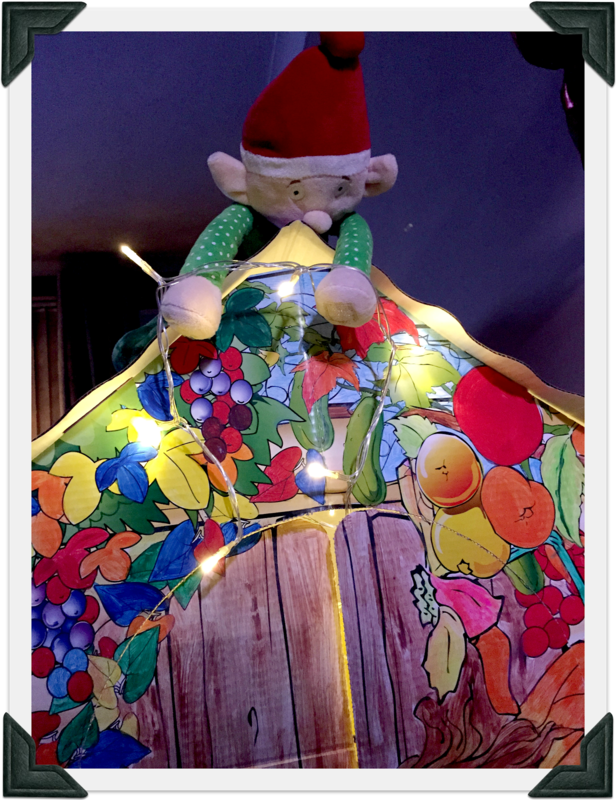 Wednesday - Our christmas tree was up but Elfie decided that Mia's playhouse wasn't festive enough, so he put up some fairy lights! 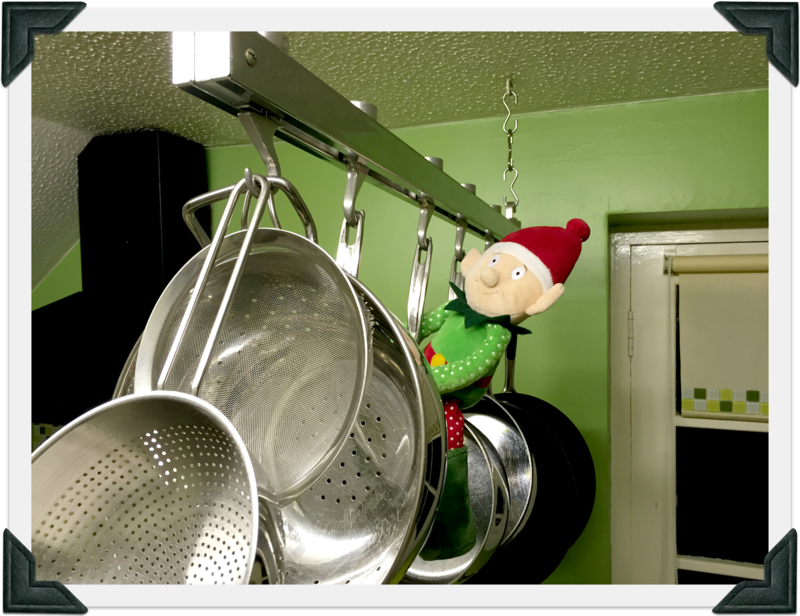 Thursday - Caught Elfie enjoying a high speed saucepan ride. 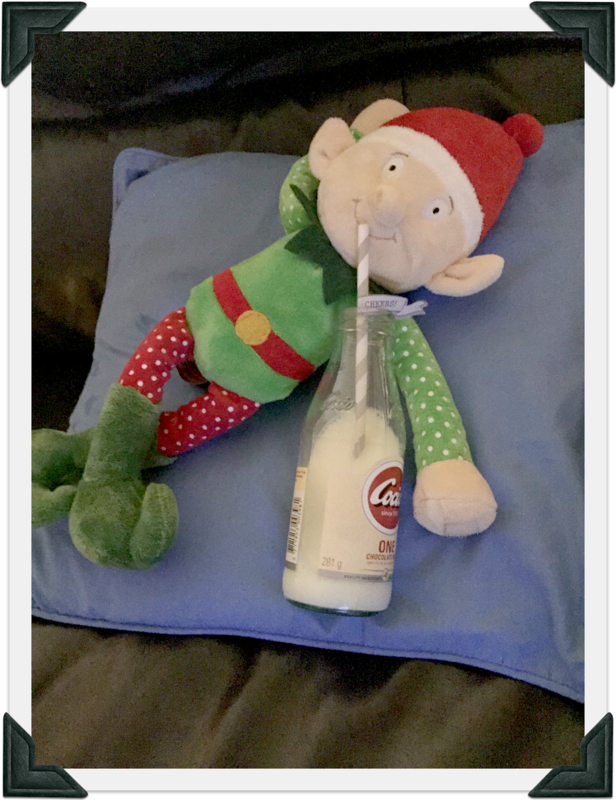 Friday - I have discovered that Elfie enjoys a ice cold bottle of milk while relaxing. 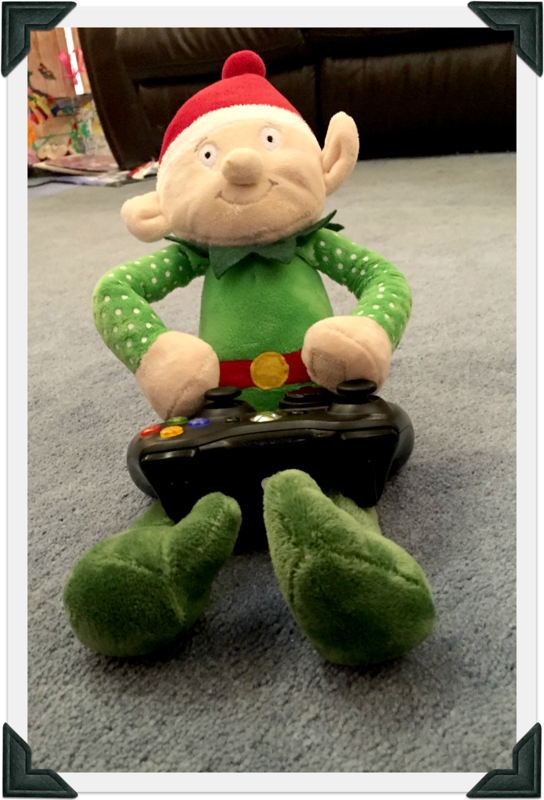 Saturday - Elfie is a wiz at most of the Xbox games we own! 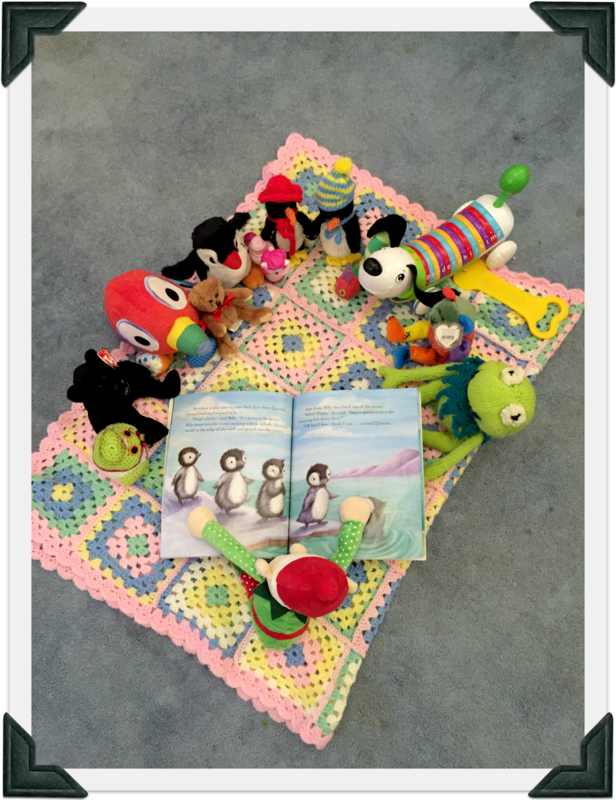 Sunday - Everyone in our house enjoys a good story book, Elfie is making a lot of friends! Mia is really enjoying having a cheeky friend around! 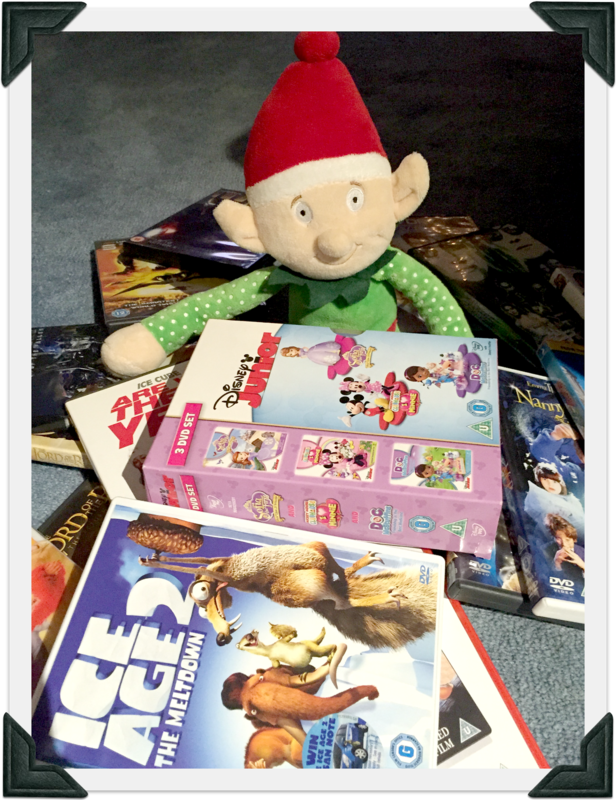 Are you doing an Elf on the Shelf in your house?